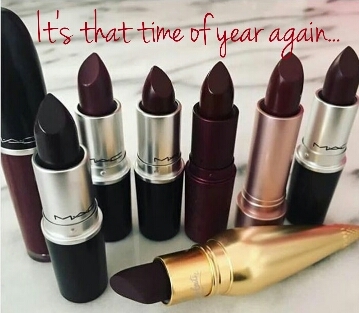 Greetings and Happy Fall beauties! For many of you, the Fall season began weeks ago – but for those of us in Southern California, it feels like it literally snuck in overnight! We went 0-100 starting with, “Ugh! I’m sweaty, cranky and mad at the world” heatwave to “Yass UGGS season is finally upon us” all in the blink of an eye! Personally, I couldn’t be more thrilled to see the cool weather return. Besides being an excellent opportunity to spot cold weather clothing fails (I’m sure we can all think of a few unfortunate legging violations), this is also the time of year when makeup gets a little more glam and glitz! It’s also a good time to experiment with new looks and makeup brands, which leads me to the subject of this article – Favorite and Rave product reviews on Fridays! This is where I give you the 411 on new product finds that I am completely smitten with. 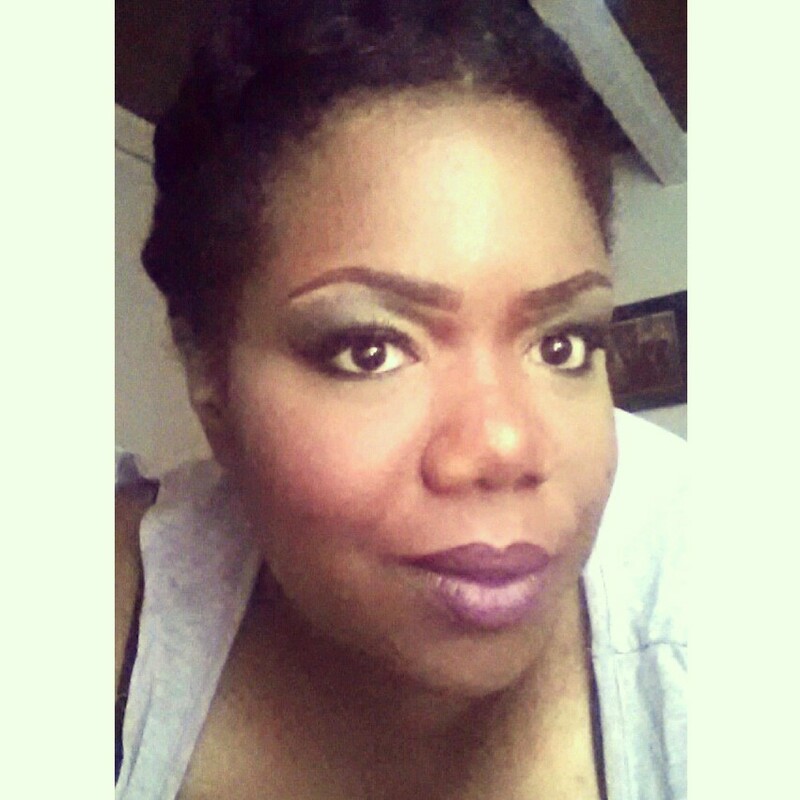 Recently I signed up as a beauty insider with a Southern California based company called Profusion Cosmetics. They kindly sent me a little care package of new products they were releasing to give a try in exchange for sharing my honest thoughts with all of you. I spent a full week trying out all of the products that I received, and while pretty much all of the products tried were instant additions to my work kit – there was one item in particular that I simply must rave about! This first ever product Fav ‘N’ Rave Friday goes to…(drumroll please) the *Velvet Matte Rouge Stick*! These lippies are amazing for several reasons! I had many days where I was running around, driving from appointment to appointment, with no real time or even a desire to check my makeup. In between application and doing a face check, I did the normal day to day actions – I sipped on beverages, got a quick bite to eat, touched my face like a gazillion times (terrible habit, I know.) When I would finally catch a moment to check my mouth, my lipstick was still at a full 80% non-smear coverage after 6 hours! I also never had a problem with dry lips while wearing, which has been an issue I’ve had with some of the long wearing lipsticks and creams I’ve tried in the past. From the above picture from tonight after 7hrs, you can see I am very pleased with the performance of this lipstick lol. For the price point (currently $6.99 for a set of six) there is absolutely no reason why you shouldn’t get one of these for yourself! Run, don’t walk, over to www.profusioncosmetics.com and after you add this set to your shopping cart, do a little browsing around the site for other goodies (gel eyeliner set also gets two thumbs up). 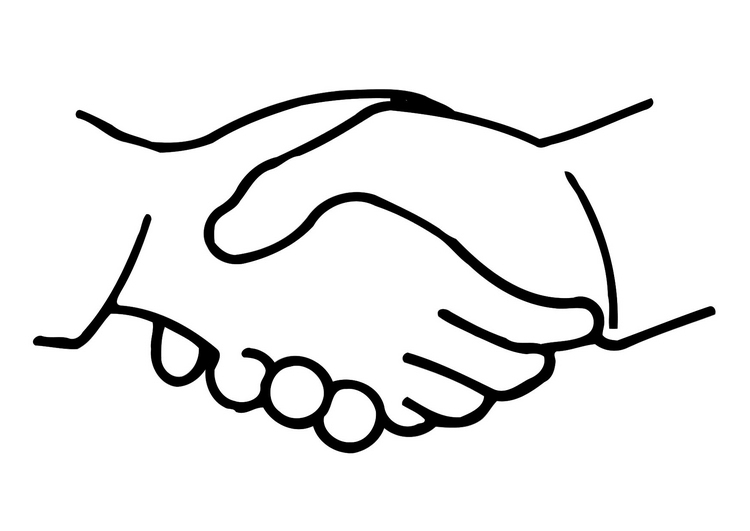 I thank you for spending a little time with me and my ramblings. As always, remember that you can finger paint your outside to your heart’s content… just don’t neglect the nurturing of your inner beauty. Let me just start this article by stating, for the record, I am seriously lacking two important aspects needed for a completed face: eyebrows and eyelashes. I usually have to fake both when I apply “my face” in the form of heavy duty eyebrow pencils and wax & false lashes. Unfortunately, the browser products are still a necessary evil. The lash issue, however, has met it’s match in L’Oreal’s new Voluminous Lash Primer and matching mascara! 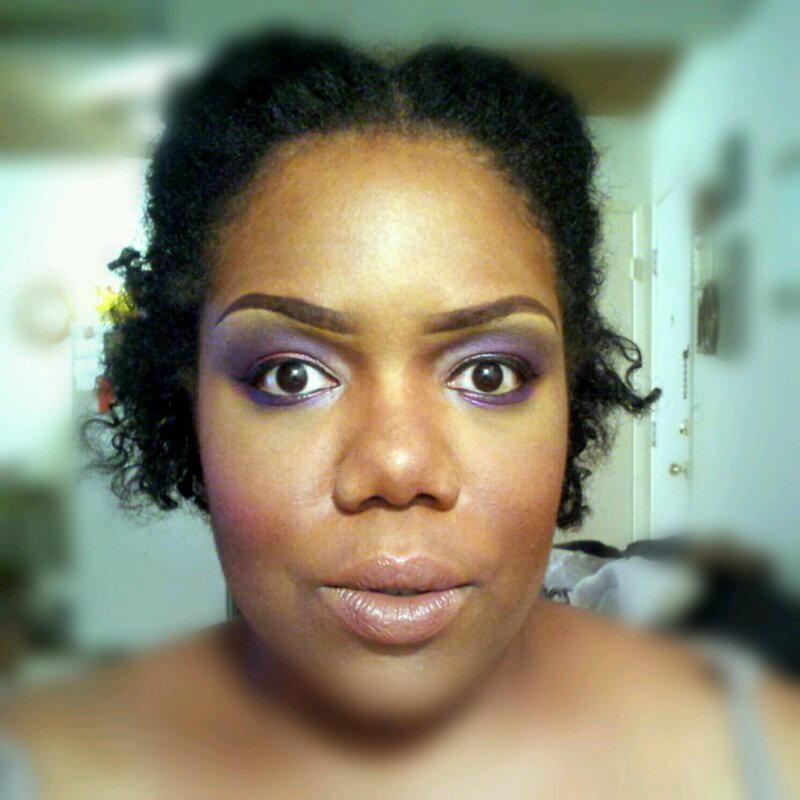 I received an ah-mazing L’Oreal Makeup haul from Influenster’s Voxbox incentive program. In addition to the Voluminous Lash Primer and mascara, there were 2 coulour riche eyeshadows, an Infallible eyeliner and eyebrow powder and wax kit (see pictures above and below for examples of how I incorporated these products into my makeup look.) 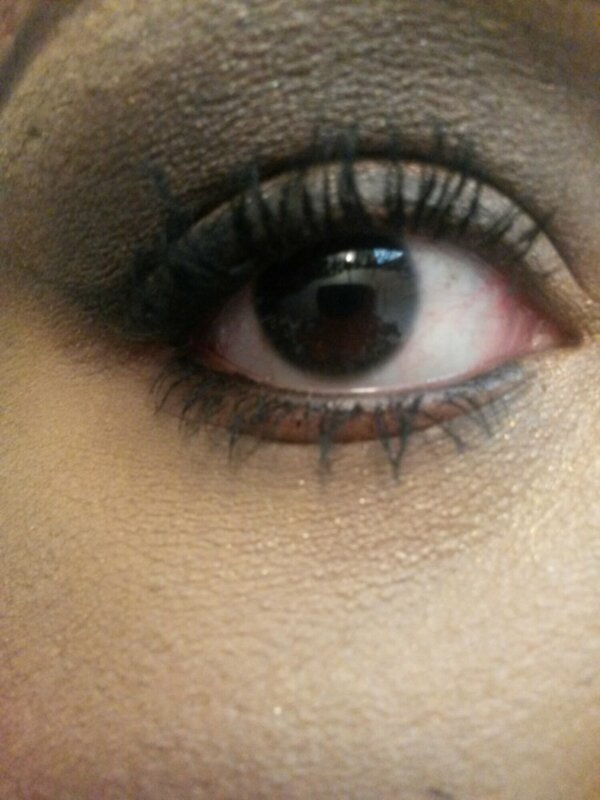 Initially, I wasn’t very impressed with the lash primer, but this was because I only used one coat. For my second attempt, I applied a coat of mascara first then I applied a coat of the primer, followed by a second coat of mascara. 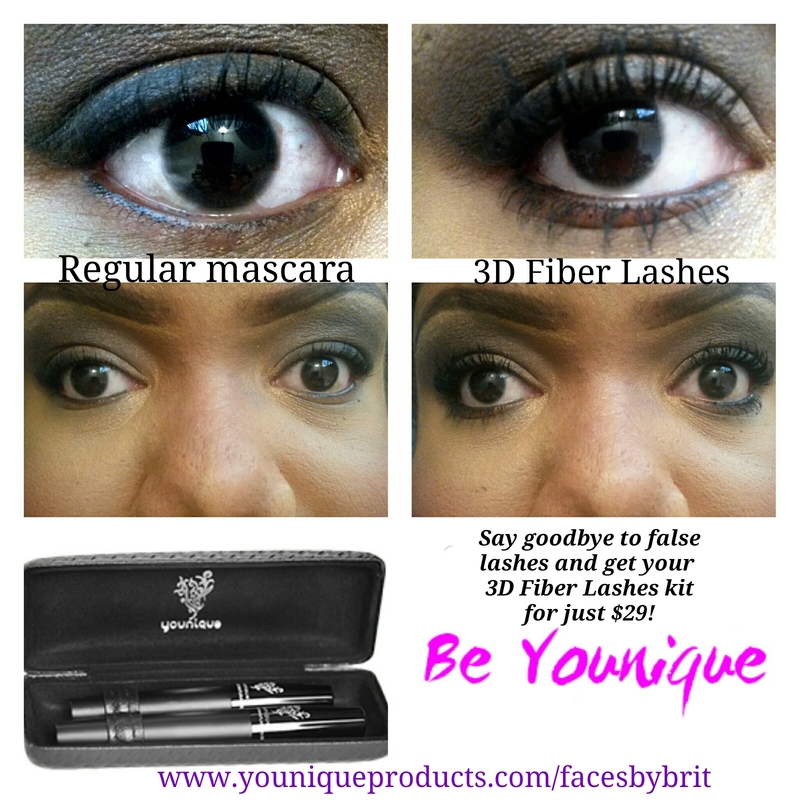 This worked like a charm and suddenly, I had lashes that made my eyes pop! I could have easily repeated this process up to two more times as the formula isn’t too thick or chunky and the wands have nice lash separating brushes. I was VERY pleased with how this product made my practically nonexistent eyelashes stand out without making them crunchy or causing hair loss upon removal of the makeup. I would highly recommend checking out L’Oreal’s new Voluminous Lash line for yourself! 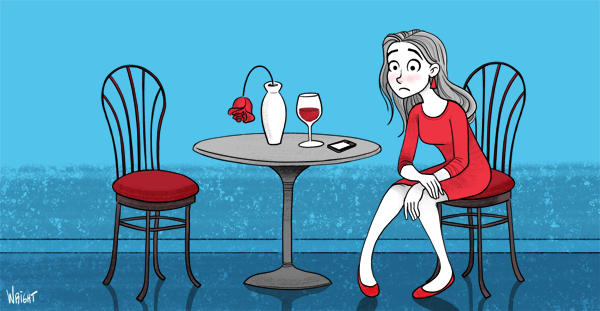 Let’s face it, at some point or another we’ve all experienced the sting of being stood up for a date. The circumstances may vary, but the result is the same; you’ve taken the time and effort, and in some cases gone to expense, to put together your very best outfit, you’ve spent a good amount of time on your hair and makeup and you are eagerly anticipating whatever the evening holds. Then you sit yourself down and await the call or the car to arrive. The agreed upon time comes and goes, yet there you sit, all dolled up, still waiting. If you are like me, you may even wait far past the point where it’s obvious he isn’t going to show – eventually becoming angry at both him for being thoughtless and yourself for continuing to hold on to that tiny bit of hope. Well dear readers, this very thing happened to me this evening. As embarrassing as it is to admit, this is not the first, second…or third time something like this has happened to me. Every now and then I go against my better judgement and find myself attracted to the type of men who don’t know how to pick up a phone to let me know their plans have changed (simple concept right?) But since this is a beauty related blog and not a place for bad relationship advice, I will tell you how I turned a negative evening into an opportunity for some self care and some much needed self love. After I finally realized tonight wasn’t happening, I took an inventory of my skin and hair care supplies. I realized that this would be an excellent opportunity to try out some of the new beauty products I had acquired over the past week. I had received a Vox Box product from Influenster with a full size sample of L’Oreal Ever Creme. It’s a 6in1 cleansing balm for “dry damaged hair”, which fits the current situation on top of my head perfectly. 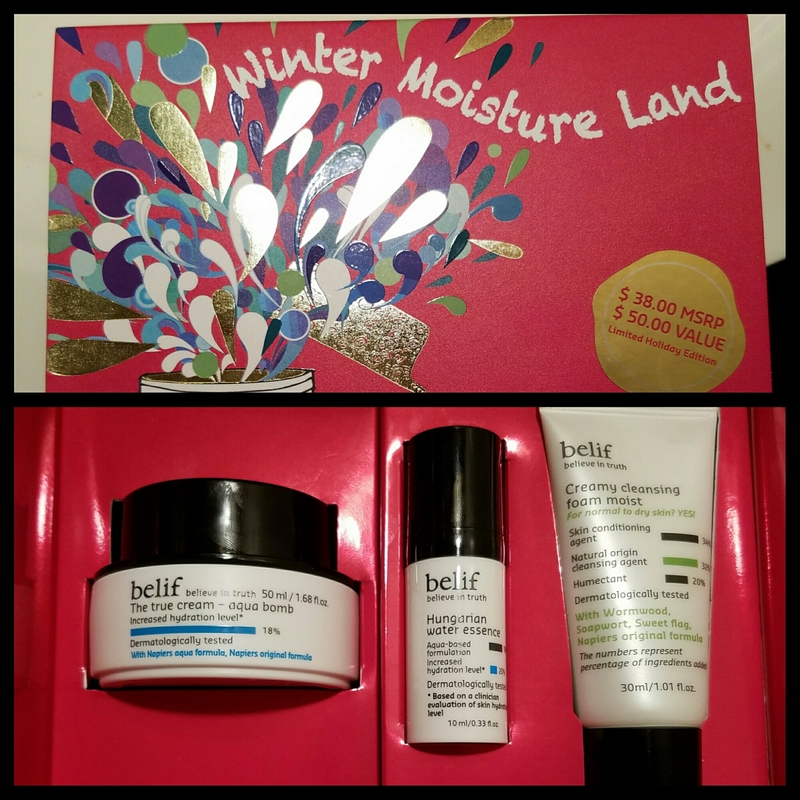 I also picked up a skin care set at Sephora today by Belif – it was one of their “Winter Moisture Land” kits that they still had in stock from Christmas. It came with their Aqua bomb moisturizer, Hungarian water essence, and Creamy cleansing foam. Bringing my new finds with me, I ran a nice warm shower with a few drops of grapefruit oil on the shower floor for an instant mood lift. I washed my hair with the cleansing balm and immediately felt how soft my curls were becoming from the moisture injection – they sprang back to life. I then washed my face with the creamy cleansing foam which took care of the rest of my makeup and cleansed thoroughly. After I finished my shower and dried off, I added a very small amount of the Ever Creme to my hair as a leave in conditioner. I then used the toner and moisturizers included in my skin care kit. I now finish writing this blog entry feeling stress free from the comfort of my bed with soft supple skin and hair that feels repaired and smells wonderful. I would encourage any woman who has been through a similar experience to turn to self love, taking the time to care for yourself as it can do wonders to lift your spirits. It is a much better alternative to letting yourself waste any more time lamenting over someone who, to be honest, wasn’t worth your time in the first place. You will always attract people who treat you the way you treat and value yourself, so why not choose to start loving yourself right here and now so that next time you can spot a waste of time from a mile away. Please don’t evet forget you are all goddesses and you are worthy of being treated as such and should accept nothing less. I thank you for taking this journey with me this evening. 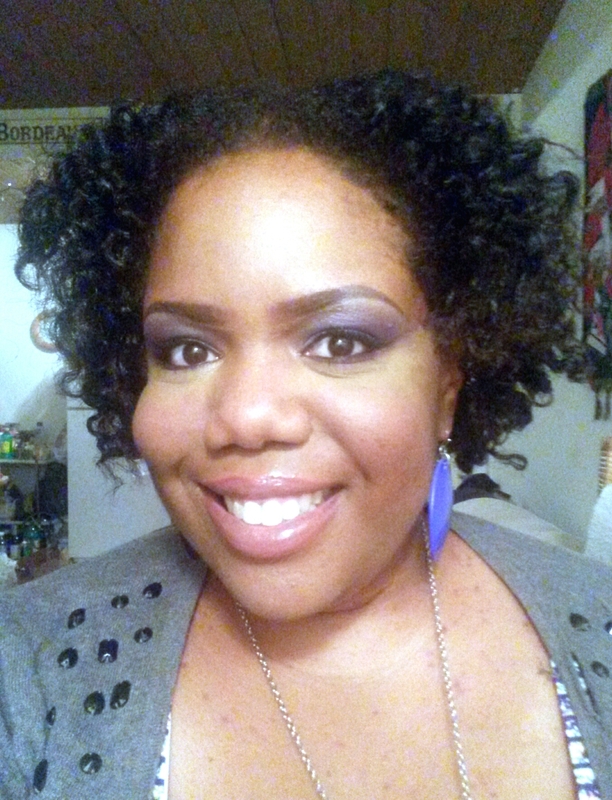 A little while ago, I wrote about how happy I was to be going natural with my hair. 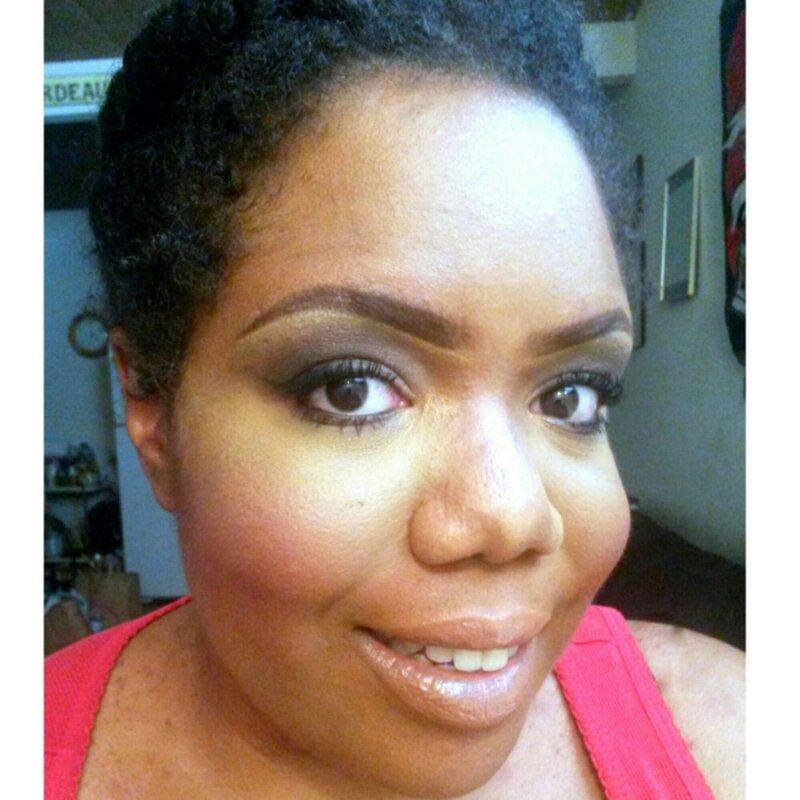 In fact, when my one year “natural anniversary” came around in April – I felt like a new woman. I had made it a full year without putting any harsh straightening chemicals in my hair – I felt like I could conquer the world! 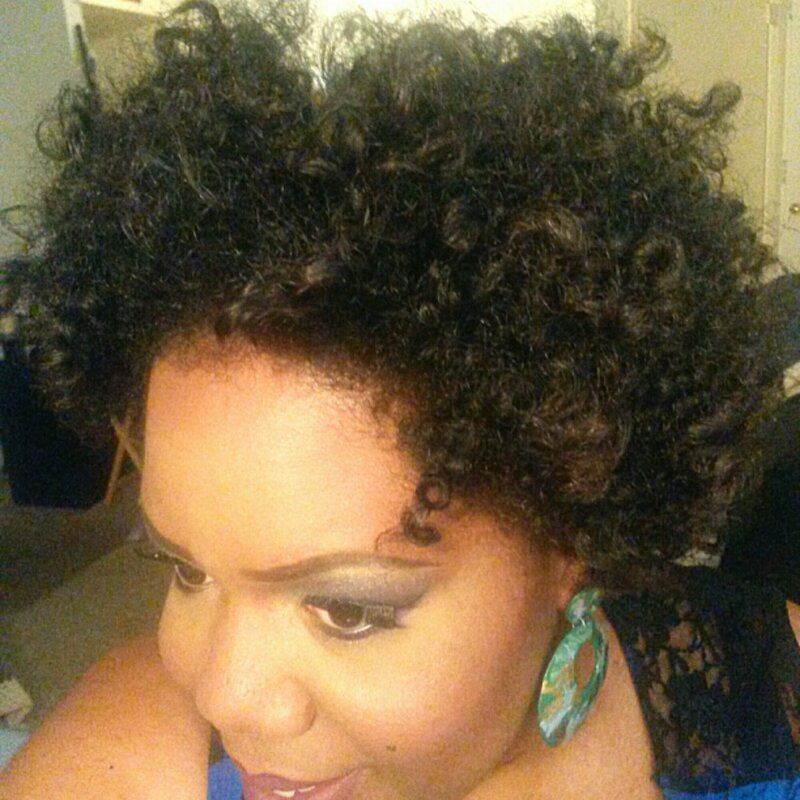 Fast forward just under six months later, and my elation and excitement about being natural has begun to wane a bit. Don’t get me wrong, I am still very happy and proud of myself for staying off the creamy crack for such a long period of time. The problem is, I don’t know what I’m supposed to do next. Do I cut it and rock a short natural doo, or do I continue to let it grow and try to get like some of my hair crushes with long beautiful natural tresses. In the meantime, I am not doing my hair justice by keeping it in pinned up twists 24/7 that usually end up with fuzzy edges – BORING. Some days I am so close to walking around the corner to CVS and getting myself a Dark n Lovely relaxer kit, turning off the phone, closing the curtains and blinds and just slathering it all over my head . Other days I just want to break out the clippers, chop it all off and start over. 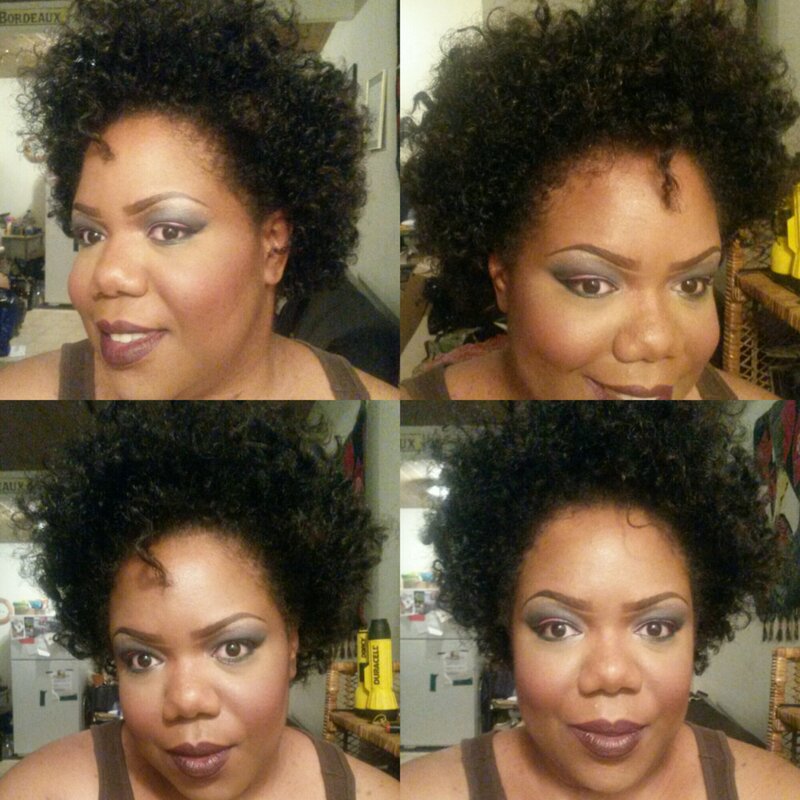 In this journey, I am discovering that there is so much more than just going natural. I thought I would stop relaxing and that would be the end all be all of my story. But I am here to tell those of you just starting out or maybe considering it – that when these women talk about their “natural journey”, that is exactly what it is, a journey that is ever evolving. Even though I have had my temptations to undo all the progress I have made, I do not regret it for one second. No matter what style I embrace next or when putting in the extra work that I now realize is required for proper care, I have ultimately taken a huge step in rediscovering myself. I love washing my hair and seeing the true texture that God has blessed me with. When putting in the good smelling natural oils and creams that I make or buy, I know that I am nourishing my hair and scalp rather than stripping it. So yes, this is a journey that I, and I’m sure many others struggle with from time to time – but at the end of the day, I know it is an investment in myself and that I am revealing the person I was meant to be. And I most certainly do not miss those chemical burns on my scalp due to my hair dresser running her mouth while I sat in the chair squirming! Jeepers Creepers, Where’d You Get Those Peepers! Ladies, I’m in love. I have finally found the one… and I ain’t talking about a MAN! Lol My love affair is with the one and only eyelash product that I have ever found that actually delivers what it promises – banging lashes! Girls, the struggle is real when it comes to my eyelashes. Due to a little cooking “experiment” when I was in the 5th grade (there’s a reason why cooking shows say kids need parental supervision) I singed what little eyelashes I had to begin with, and I have been cursed with ittty bitty lashes ever since. I have tried just about every mascara on the market (as my Tupperware container filled to the brim will confirm) only to find that all those promises of long thick lashes are actually for people who have decent lashes to begin with. Eventually I realized that my only hope would be false lashes. Now, don’t get me wrong, I love my falsies. I could be a different gal every time I applied that strip. Only problem was, it added at least an extra 15 minutes onto my makeup routine. Then there’s the glue issue – finding out after many itchy eyed days and nights, that I was allergic to the regular DUO so I had to get non latex adhesive. And let’s not forget the dreaded scene where you are chatting up a cute guy only to have one of your lashes choose that exact moment to start running away from the corner of your eye. Also, quality lashes aren’t cheap and you have to keep buying tubes of adhesive if you are a regular wearer… it quickly adds up! But fear not ladies, for I have found the holy grail of solutions! Younique cosmetics 3D Fiber Lashes is my new boo I told you about earlier. This kit comes with a sealing gel and a tube a fibers that attatch to your lashes giving you lashes up to 3x longer and thicker. This has saved me SO much time on my makeup application and there’s no worrying about glues or aligning the lashes right or them coming off – because they are your lashes! You also needn’t worry about allergies because this product, as with all of Younique’s line, is all natural, organic and vegan. It will not irritate your eyes. Oh and for my divas on a budget – this kit is only $29! I have mascaras that cost more lol. 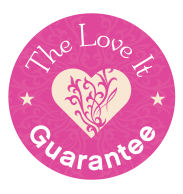 Something else you will love about this product and the company, is The Love It Guarantee. If you don’t love it, you aren’t stuck with it. Although, after you try it for the first time I have a feeling you will be hooked for life just like me. I love Instagram. Never before have I had the opportunity to discover and try products from so many different makeup companies. The latest company I have had the pleasure of giving a test run, is Younique Cosmetics. 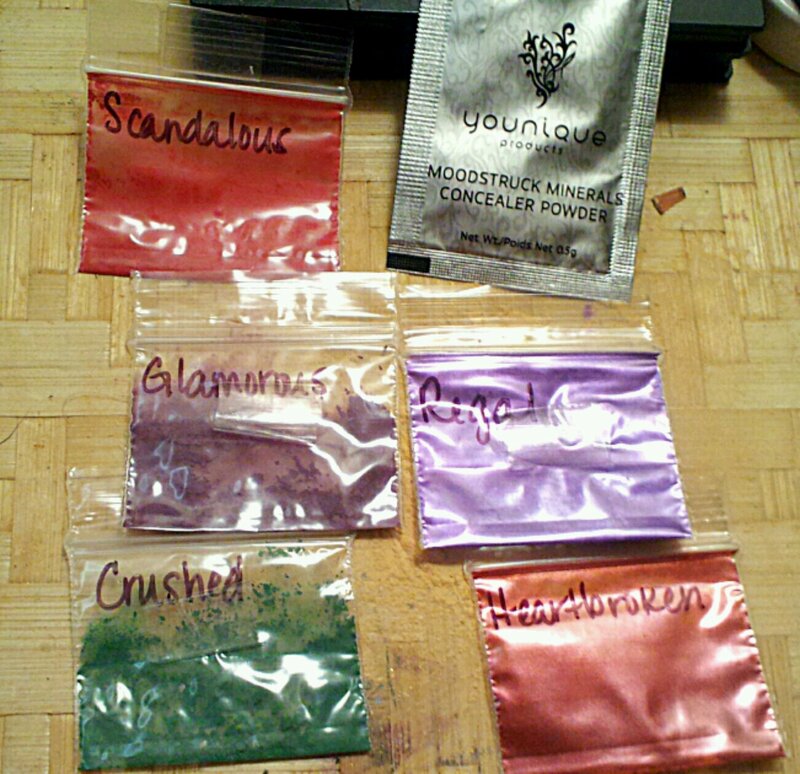 Independent Consultant Shannon Youmans was kind enough to send me some eyeshadow, blush and concealer samples. I couldn’t wait to dig in and start trying the products right away, so for my first time out I used three eyeshadows (Heartbroken, Regal, & Glamorous) and a beautiful spicy blush (Scandalous). These beautiful colors helped me create a soft romantic look that I feel could easily translator into bridal makeup or a night on the town. 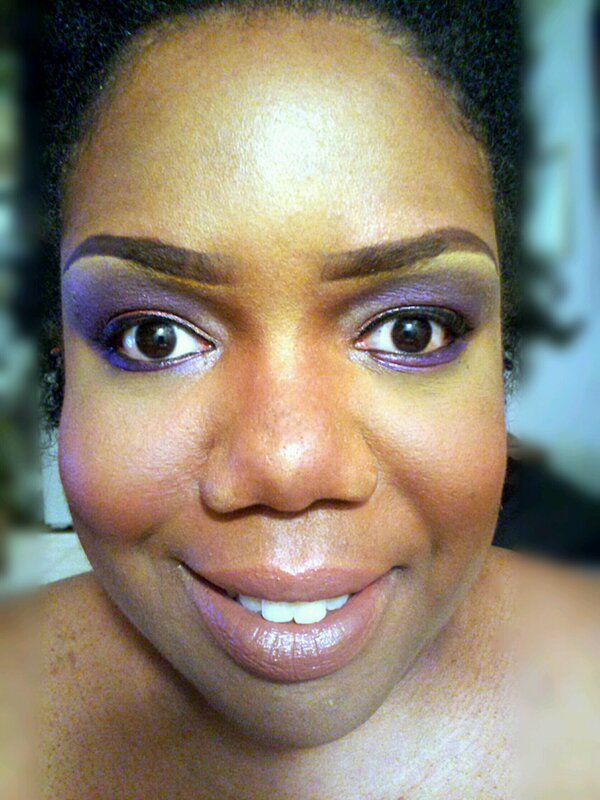 I loved the ease of how these pigments blended and I was even able to dip my eyeliner brush into a setting liquid and then use a little of the “Regal” shadow as a bottom lash liner, which produced a beautiful smokey eye. I was extremely impressed with Younique’s mineral makeup and will definitely be adding some of these products to my kit. 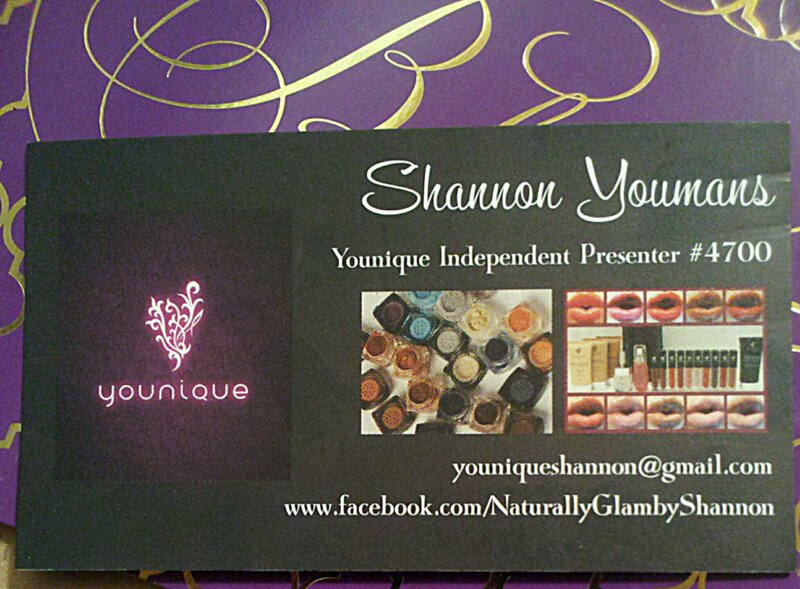 If you would like to try Younique for yourself, you can visit Shannon Youmans Facebook Page and order from her direct. Remember ladies, it is your beautiful spirit shining through that gives life to these outward enhancements. Refine your hearts, and nourish your body and your true beauty will never fade.